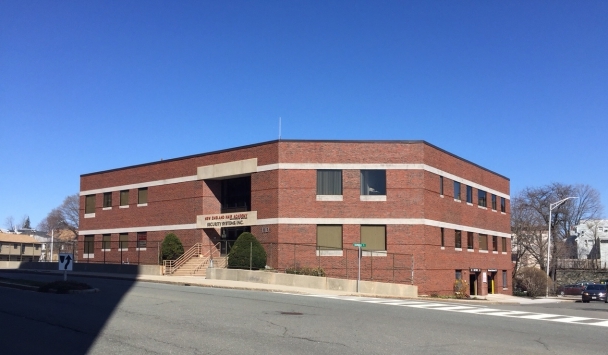 As Exclusive Agent, Burgess Properties is please to present 110 Florence Street for lease. 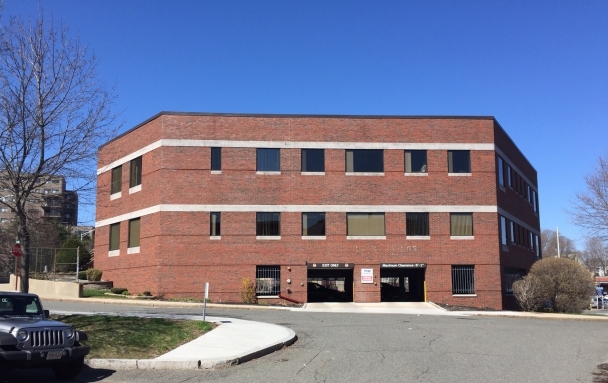 Located a short walk from the Malden Center MBTA Orange Line and Commuter Rail stations, this high-quality brick office building has been maintained to the highest standards. 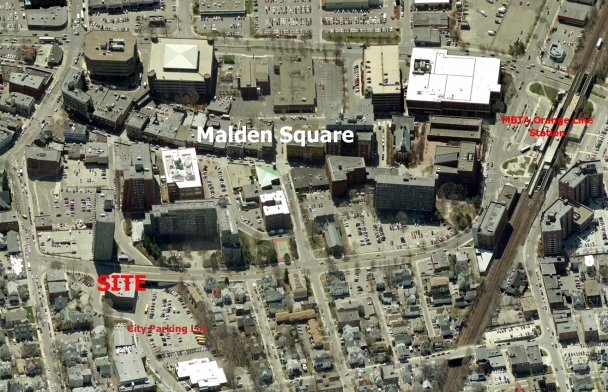 Offering covered in-house parking and an abutting city owned lot, there are ample parking options for this downtown property. Information contained herein is from sources deemed reliable, however no guarantee is provided as to the accuracy thereof. Information contained herein is confidential and any use, distribution, copying or disclosure by anyone unauthorized is strictly prohibited. Please call for more information or an appt.